Brandon, MB (CKLQ) - A routine disturbance call nets Brandon Police a suspect carrying several weapons. Around 7 o'clock Sunday night Officers arrived in the 200 block of 8th street to locate the suspect. A search of the man resulted in police finding him in possession of 4 knives. 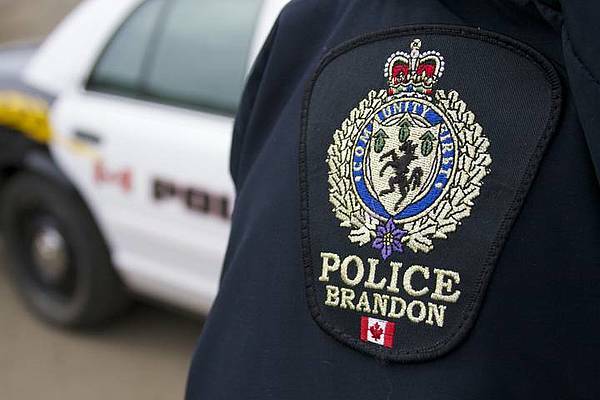 The 38-year-old Brandon man was lodged at the Brandon Correctional Centre to appear in court.